Need a Housesitter? Ask Kevin. 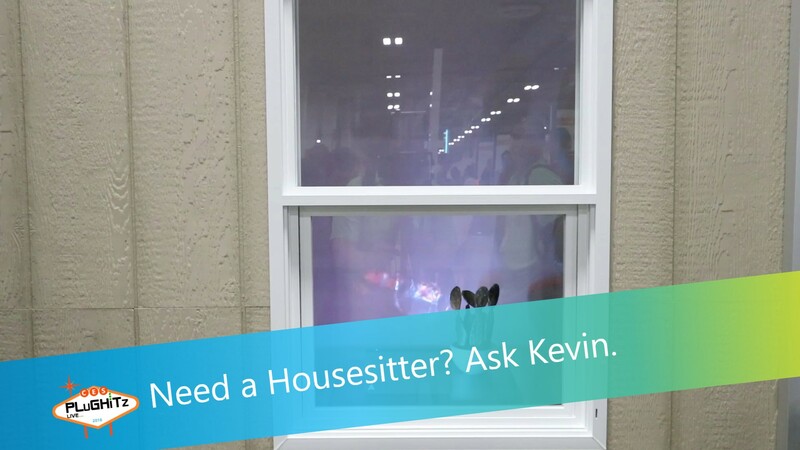 Kevin is the first IoT device to simulate the presence of people in a room by emitting light, shadow effects, and sound, meaning burglars will think someone's home, and won't want to break in for fear of being confronted or even caught. Kevin is extremely easy to use. Place the device in a main room with a window, say, the living room. Once set up, Kevin can be controlled via the buttons on the box, or through the companion app. To pretend someone is home, Kevin uses a smart logic that considers multiple factors such as location, language, weather and home type to produce a realistic simulation with light, sound and shadows. Kevin is currently on Kickstarter and the best pledge is SFr249, which is around GB?190 or $270. Delivery is expected in December 2018.